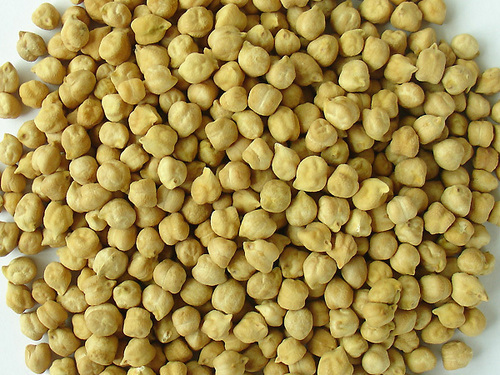 Chana prices closed higher 2.65 per cent on Thursday at the National Commodity & Derivatives Exchange Limited (NCDEX) as the traders enlarged their holdings in the commodity on account of the good demand in the market. It touched the intra-day high of Rs. 4,268. 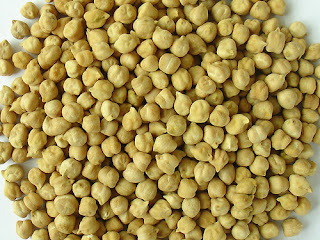 Moreover, the restricted arrivals of the commodity in the physical market due to lower estimated output also influenced the chana prices. 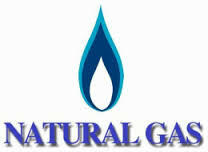 Natural Gas futures sank more than 3 per cent in the domestic market on Thursday as investors and speculators exited positions in the energy commodity as a below average withdrawal in US gas inventories last week signaled weak demand for the heating fuel in the world’s biggest fuel consuming nation. US gas supplies fell by only 48 billion cubic feet last week compared to a five-year average withdrawal of 137 billion cubic feet. Total US storage levels at 2.536 trillion cubic feet are 45 per cent higher than year-ago levels and 35.6 per cent above average for this time of year, a sign that the market remains oversupplied. 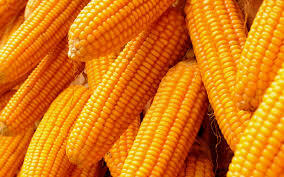 Maize prices closed higher by 1.26 per cent on Wednesday at the National Commodity & Derivatives Exchange Limited (NCDEX) as a result of a rise in the demand from exporters and poultry industries. At the NCDEX, maize futures for March 2016 contract closed at Rs. 1,447 per quintal, up by 1.26 per cent, after opening at Rs. 1,444 against the previous closing price of Rs. 1,429. It touched the intra-day high of Rs. 1,451. USA, China and Brazil are the top three maize producing countries in the world while the prominent exporters of maize are USA, Argentina and Brazil. 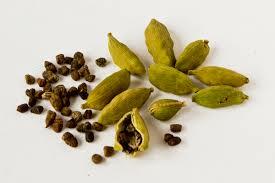 Cardamom prices fell by 0.23 per cent on Wednesday at the Multi Commodity Exchange (MCX) due to the adequate stocks availability in the physical market on account of higher supply from the producing belts of Chandausi in Uttar Pradesh. At MCX, Cardamom futures for March 2016 contract were trading at Rs. 648.30 per kg, down by 0.23 per cent, after opening at Rs. 648.40 against the previous closing price of Rs. 649.80. It touched the intra-day low of Rs. 644 till the trading. (At 10.45 AM today). Sentiment weakened further as the traders booked profits at the prevailing levels in the midst of a subdued demand for the commodity. MarketMagnify Is a leading Commodity Advisory CompanyIn India.We are Providing AgriCommodity Tips ,Agri Commodity Trading tips,ncdex tips,ncdex live market on mobile with 90-95% accuracy level. 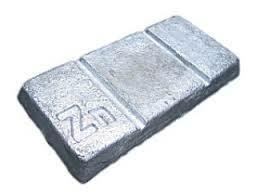 Zinc futures advanced during noon trade in the domestic market on Wednesday as investors and speculators booked fresh positions in the industrial metal amidst a pickup in physical demand for Zinc in the domestic spot market. Further, sentiment was also boosted after data showed that US construction spending jumped 1.5 per cent to the highest level since October 2007 in January 2016 from the previous month, signaling a firm recovery in the world’s biggest economy despite global headwinds, lifting the demand outlook for Zinc, which is widely used in construction activity. 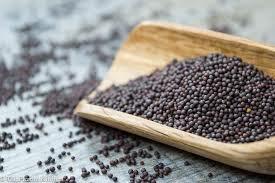 Mustard Seed prices closed lower by 0.8 per cent on Tuesday at the National Commodity & Derivatives Exchange Limited (NCDEX) as a result of the profit booking by the traders on account of the weak crushing and export demand of mustard meal. At the NCDEX, Mustard Seed futures for April 2016 contract closed at Rs. 3,846 per quintal, down by 0.8 per cent, after opening at Rs. 3,862 against the previous closing price of Rs. 3,877. It touched the intra-day low of Rs. 3,830. Sentiment weakened further due to the sluggish export demand as a result of the weak demand for the commodity. Gold futures finished lower in the domestic market on Tuesday tracking a bearish trend in the overseas market as investors and speculators exited positions in the precious metal as a jump in equities dimmed the appeal of the yellow metal as an alternative investment. Better than expected US factory data and fresh stimulus from China helped ease concerns over global economic growth, dimming the luster for safe haven avenues such as Gold and powering a rally in equities with Wall Street rallying to a seven- week high. The cut in reserve requirements for banks by China raised optimism over the outlook for the world’s second biggest economy, bolstering risk taking appetite and eroding safe haven appeal for the bullion. 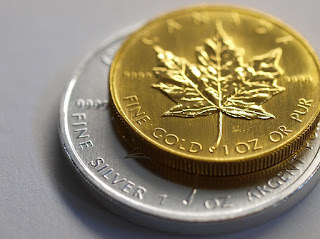 Gold settled down -1.47% at 29337 as the dollar and global shares rose, but fund buying persisted as investors expected a G20 summit would produce little in the way of a coordinated stimulus program. 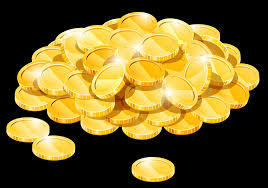 Gold trading range for the day is 28829-29983. 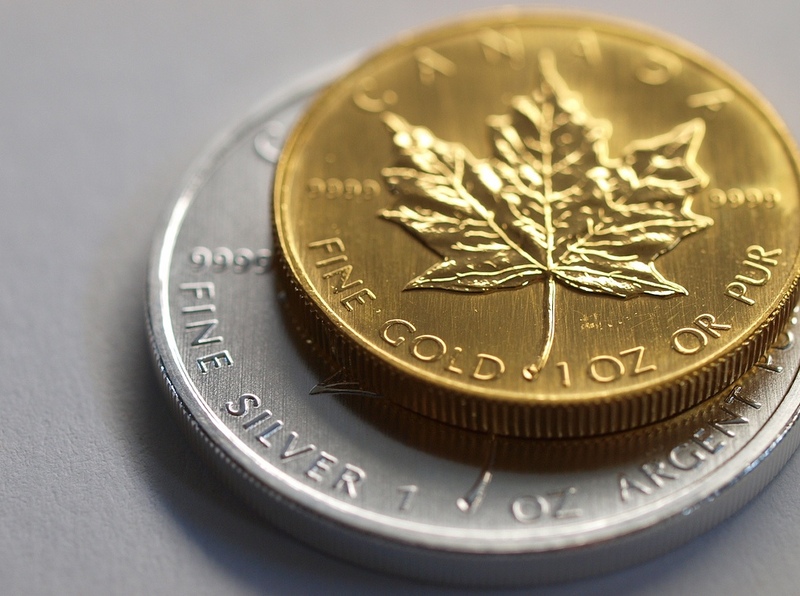 Gold dropped as the U.S. dollar, oil prices and equities around the world sapped the precious metal’s haven appeal. SPDR gold trust holdings gained by 0.27% i.e. 2.08 tonnes to 762.40 tonnes from 760.32 tonnes. Silver settled down -2.57% at 36250 after the Federal Reserve's preferred gauge for inflation rose by its highest annual percentage in more than three years, augmenting hawkish sentiments for accelerated normalization in the U.S. central bank's first tightening cycle in nearly a decade. Silver trading range for the day is 35532-37476. Silver dropped after the Federal Reserve's preferred gauge for inflation rose by its highest annual percentage in more than three years. Copper futures rallied by more than 2 per cent in the domestic market on Friday as investors and speculators booked fresh positions in the industrial metal amid a pickup in physical demand for copper, in the domestic spot market. Further, finance heads from the Group of 20 countries sought to revive confidence in the global economy with the People’s Bank of China Governor saying that the Chinese central bank had at its disposal, more monetary easing room to act and bolster economic growth in the world’s biggest metals consumer. China’s central bank also assured that there is no reason for yuan depreciation, bolstering confidence. 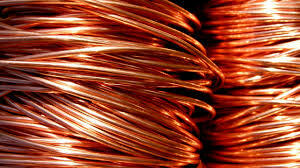 Copper may extend momentum today as upbeat US economic data bolsters outlook. At the MCX, Copper futures for February 2016 contract closed at Rs. 321.7 per 1 kg, up by 2.13 per cent, after opening at Rs. 316, against the previous closing price of Rs. 315. It touched the intra-day high of Rs. 326.45. U.S. natural gas futures edged modestly higher on Friday, but prices held close to 17-year lows as forecasts calling for more warmth in the U.S. northeast over the next two weeks weighed. 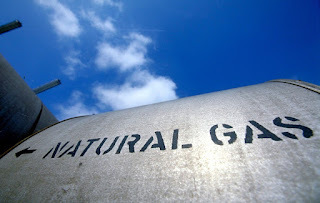 On the New York Mercantile Exchange, natural gas for delivery in April inched up 0.6 cents, or 0.34%, to close the week at $1.791 per million British thermal units. 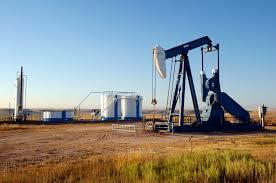 Prices fell to $1.711 on Thursday, the lowest level since 1999, as the contract for March delivery expired. For the week, natural gas futures lost 7.6 cents, or 4.07%, the fourth straight weekly decline, as a widening supply glut and expectations of mild demand weighed. Natural gas prices tumbled on Thursday after the U.S. Energy Information Administration said that natural gas storage in the U.S. fell by 117 billion cubic feet, much less than expectations for a decline of 139 billion.